If you know what a motorcycle is then chances are you have seen or heard about the Isle of Man TT, probably the greatest motorcycle racing spectacle around. However if you thought the Isle of man TT required balls of steel then take a look at the Macau GP. There is literally no room for error in the Macau GP. Riders have to compete 15 laps at full pace, often running up against the barriers and making contact. 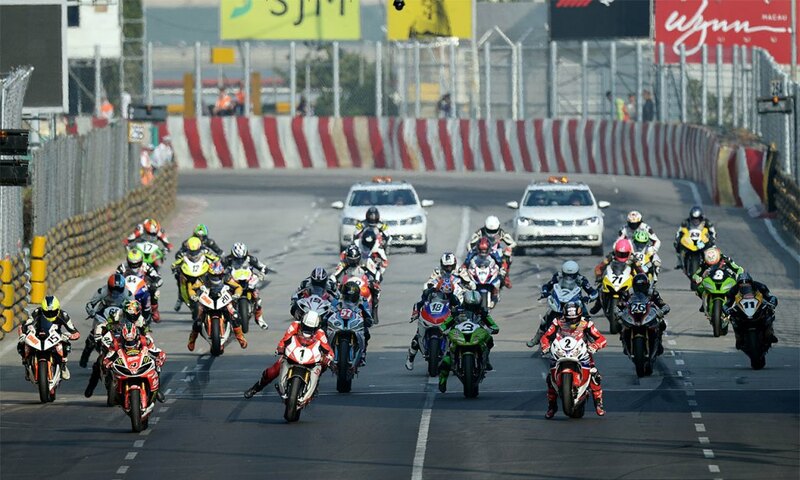 Watch the 2013 Macau motorcycle grand prix in high definition right here. This is truly a remarkable spectacle, and I commend the riders on their bravery and skill.